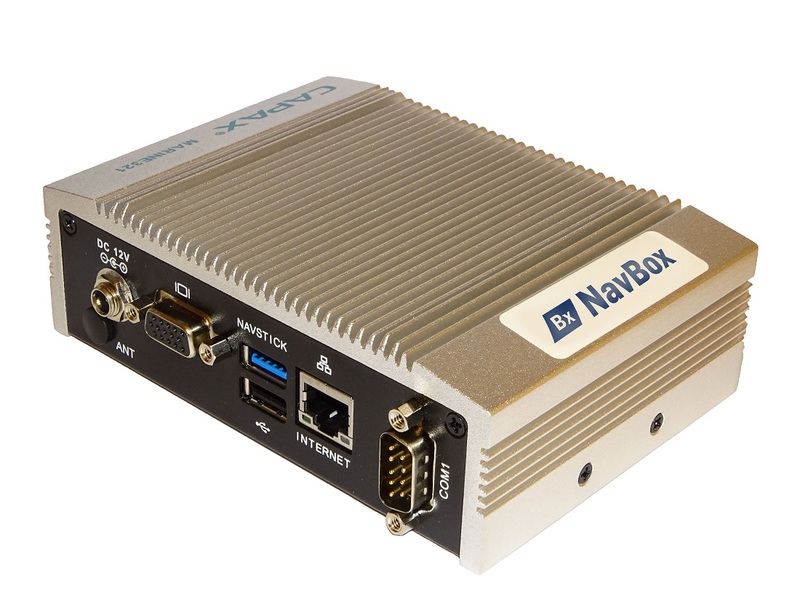 Set against the background of increasing cyber threats to the maritime industry, e-Navigation specialist NAVTOR has moved to demonstrate the integrity of its innovative NavBox solution with 'cyber secure' certification (IEC 61162-460 Gateway) from DNV GL. NAVTOR's announcement comes the day before the Norwegian Shipowners Association Annual Conference in Oslo, where it will reveal, as part of its Outlook Report 2019, that cyber crime is its members' number one security concern. "If we look at the past two years we can identify a worrying increase of cyber criminal activity, with high profile attacks targeting, amongst others, key shipping businesses including Maersk and COSCO, as well as ports such as San Diego and Barcelona," Svanes warns, adding: "And this is really just the tip of the iceberg." He continues: "As shipping becomes increasingly digitized great benefits are unlocked in terms of efficiencies, intelligence and decision making, but a new risk environment also emerges. That is of particular concern to those of us dedicated to developing innovative e-Navigation solutions, which rely on the collation, analysis and sharing of data. With this in mind we have been quick to devise the industry's most robust, reliable and cyber secure solution with NavBox." Efficiency and strength NavBox offers a range of security features including an encrypted connection - transferring data in a format only recognised by NAVTOR software - CRC checks, the non-transferral of executable files (a key source of malware) and communication through secure servers. The unit also operates as a 'blackbox', with no screen, keyboard or mouse, diminishing risk from human interaction. "e-Navigation is the cornerstone of smart shipping," Svanes states, "enabling optimal routing, fuel use, efficiency, operational intelligence and communication between assets at sea and offices on shore. NavBox is a key component of our market leading e-Navigation proposition, so ensuring its resilience against any form of rogue cyber activity was a clear priority for us. "With the progress towards increased automation and, in some case, complete vessel autonomy the importance of e-Navigation will flourish - unfortunately so will the frequency of cyber attacks. With this notification from DNV GL our customers can be sure they are prepared for whatever digital threats lie on the horizon, allowing them to focus on charting the optimal route forward into the future." In 2012 the firm released the first type approved Pay As You Sail ENC service, following in 2014 with the launch of NavStation, the world's first digital chart table. The company has since built a worldwide customer base and network of offices, spanning Norway, Singapore, Japan, Sweden, Russia, the US, and the UK.